I am a long-time reader. The librarians were on first name basis with my siblings and me because we were there lots. They’d see us come in and get our reserved books right off the shelf for us (that was back when their reserve shelves were behind the counter). I remember countless hours roaming the aisles of books (and books and books) and, I admit it, spending some time on their computers. I remember participating in the summer reading programs (which I remember being more challenging than they are now) each year. My daughter has also developed a love for books. While she can’t read yet, she checks out massive stacks of books from the library. She reads comics like Garfield and Calvin & Hobbes with her uncle. Her dad recently introduced her to the world of The Boxcar Children by Gertrude Chandler Warner and they are reading the second book together. She and I read nearly everything together but her bedtime stories have been the Ramona books by Beverly Cleary. We’re on the fifth book. My own list of books to read as listed on Goodreads is at 175 books. And that’s only because I’m refusing to let it grow longer and longer even though it is, in truth, much longer. (Much MUCH longer.) As much as I love to read, I don’t get the opportunity to read as much as I’d like to right now so my list grows much quicker than I can cross things off! Well, I wanted to share with you some books that are coming out in the month of September. And no, I didn’t add them to my Goodreads list. Not ALL of them got added to my list…. 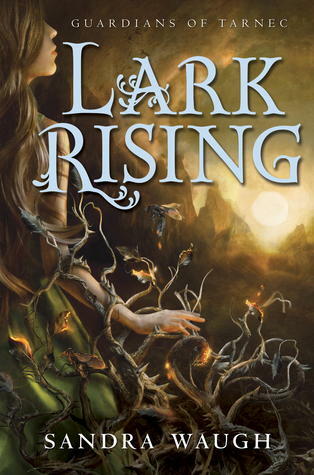 Lark Rising, Sandra Waugh’s debut novel, is the first book in the Guardians of Tarnec series. Ack, this one seems like it might mess with my head! I like to feel secure in my sleep. 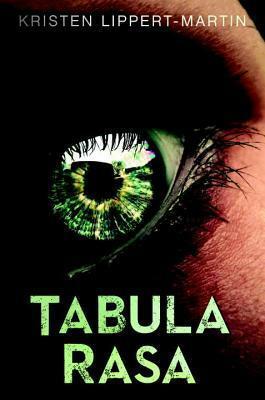 If Divergent was your thing, you might like Tabula Rasa as well. From the author of the Uglies and Leviathan series comes this new book. A novel within a novel. Trinity’s world changed forever the day she stole Emmy’s egg. 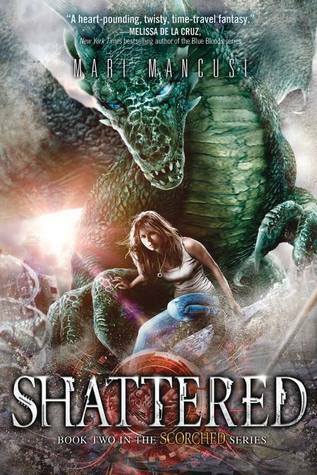 Now she’s on the run with the last living dragon and twin brothers from a war-torn future. Connor may have betrayed his mission to kill Emmy, but he’ll do whatever it takes to prevent the coming dragon apocalypse. Coddling a temperamental dragon on its way to being the size of a house is no way to keep them safe. But Caleb can’t stand to see Emmy trapped and miserable. When a video of Emmy flying over the skies of the Texas Hill Country goes viral, the government closes in–and the future they’ve risked everything for is about to go up in flames. 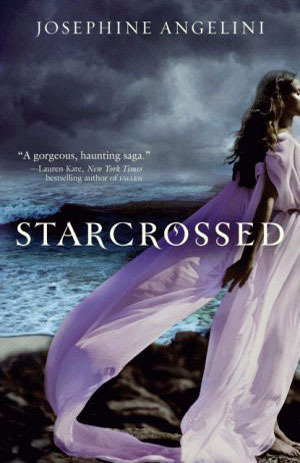 A Salem witch story and the first in a series, it also found its way to my Goodreads list! 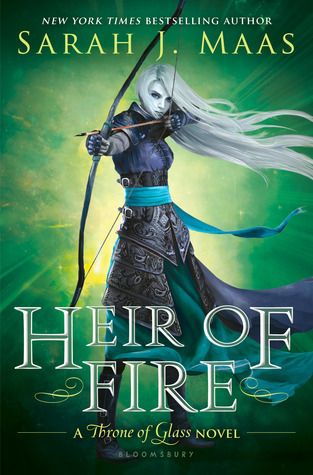 While the first book in the Throne of Glass series has been on my To Read list since it came out in 2012, I’m finding myself shocked that this is the THIRD book in the series! This is the last book in the Shadowfell triology. 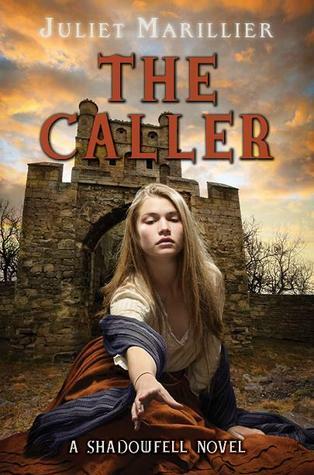 Juliet Marillier has some fantastic books out there so this series is sure to not disappoint. Did you read The Lost Apprentice series? I haven’t yet. Should I admit that they have been on my list to read for a while too? 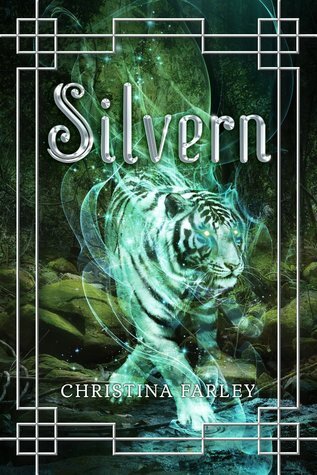 I must admit, this one pulls at me because of the beautiful WHITE TIGER cover. It’s the second book in the series. A companion book to Victoria Strauss’ Passion Blue, this is is a historical fiction book about a painter. And I love the cover! Artistically brilliant, Giulia is blessed – or cursed – with a spirit’s gift: she can hear the mysterious singing of the colors as she creates them in the convent workshop of Maestra Humilita. It’s here that Giulia, forced into the convent against her will, has found unexpected happiness and rekindled her passion to become a painter?an impossible dream for any woman in 15th century Italy. 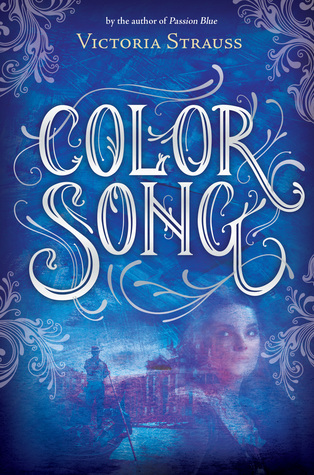 But when a dying Humilita bequeaths Giulia her most prized possession – the secret formula for the luminously beautiful paint called Passion blue – Giulia realizes she’s in danger from those who have long coveted the famous color. Faced with the prospect of a life in the convent barred from painting as punishment for keeping Humilita’s secret, Giulia is struck by a desperate idea: What if she disguises herself as a boy? Could she make her way to Venice and find work as an artist’s apprentice? Along with the truth of who she is, Giulia carries more dangerous secrets: the exquisite voices of her paint colors and the formula for Humilita’s Passion blue. And Venice, she discovers, with its gilded palazzos and masked balls, has secrets of its own. Trapped in her false identity in this dream-like place where reality and reflection are easily confused, and where art and ambition, love and deception hover like dense fog, can Giulia find her way? This compelling novel explores timeless themes of love and illusion, gender and identity as it asks the question: what does it mean to risk everything to pursue your passion? If now I’ve given you an itch to read a book and ALL OF THESE BOOKS release in September, here are a few suggestions that you could read right away! In just a few days, Colleen is hosting a chat with Tera Lynn Childs. 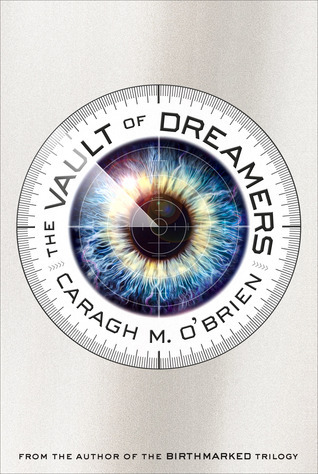 Have you read August’s Book of the Month yet? A modern girl’s comedic odyssey in a school filled with the descendants of Greek gods. When Phoebe’s mom returns from Greece with a new husband and moves them to an island in the Aegean, Phoebe’s plans for her senior year and track season are ancient history. Now she must attend the uber exclusive academy, where admission depends on pedigree, namely, ancestry from Zeus, Hera, and other Greek gods. That’s right, they’re real, not myth, and their teen descendants are like the classical heroes: supersmart and super beautiful with a few superpowers. And now they’re on her track team! Armed only with her Nikes and the will to win, Phoebe races to find her place among the gods. Looking ahead! 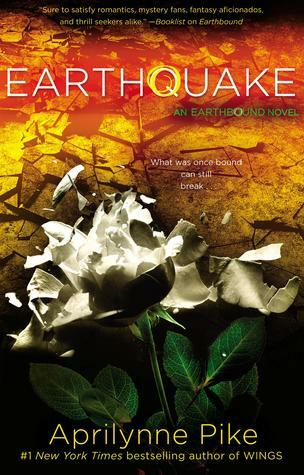 September’s Book of the Month is Earthquake by Aprilynne Pike. 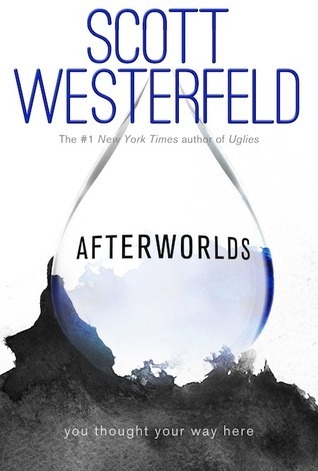 If you haven’t read the first book in the series, read that and join in on the chat! Keep an eye out for a more in depth introduction in about a week. As for what I’m currently reading, you’ll find this book on my nightstand. So many of my friends have rated it 4 or 5 stars and when I got the chance to snag it at Romantic Times Convention earlier this year, I took it! What are you currently reading? 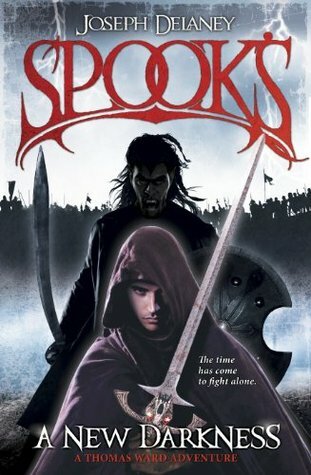 Do you have any books that you want to read but can’t yet and you are just dying while waiting for it? Besides Colleen Houck’s Egyptian book, of course. This entry was posted in Upcoming YA Books. 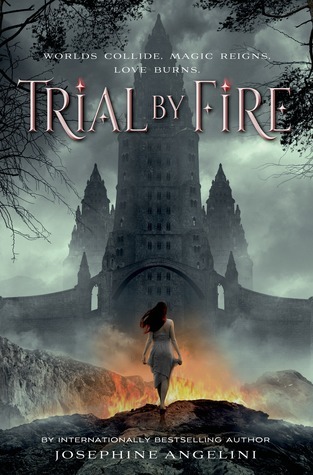 I’m currently reading Trial by Fire and loving it! I can’t wait to read Red Queen by Victoria Aveyard! I’ve added some of these books to my TBR list. Super excited. 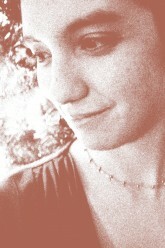 Hello, my name is Aline’m 23, I am Brazilian and I am happy to talk to you. I am most anxious to know when the fifth book in the series “The curse of the Tiger” will be released. Never read any book as good as yours. Fell in love with the story and can not wait to launch the fifth book. Here in Brazil the fifth book is called “The promise of the Tiger”, will actually be in August 2015 ?? Please answer me, I am waiting with great expectation from already thank you very much. I wonder if it will even produced a film about the incredible history of the series The Curse of the Tiger, I really love this book, love love love love love it and of course it will be passed here in Brazil too.